Looking for a specific tracking product? Offering a wide selection of unique, and sometimes custom, solutions allows us to provide technology that remains abreast of current trends. 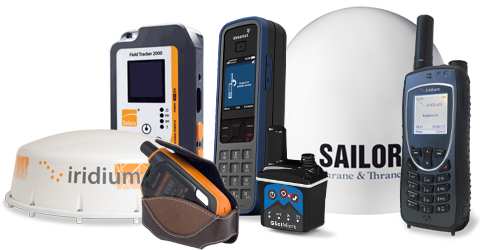 From portable hardware, to permanently mounted units, we are bound to carry the exact solution for your needs. With over 25 manufacturers, we can meet and surpass your criteria. Select the device that suits your needs, and then choose from one of the largest coverage providers in the world. From Iridium to Inmarsat, Globalstar to GSM, we work with the largest coverage providers to provide you with the best service.